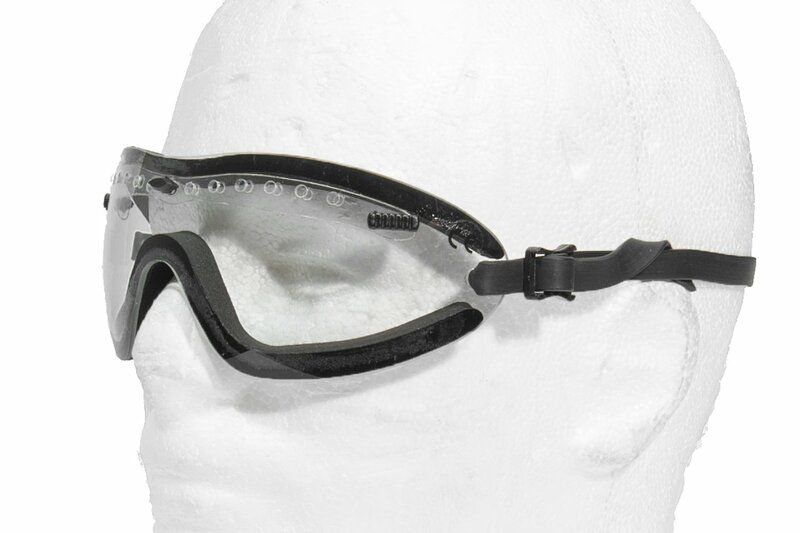 The TMC Low Profile Goggle is a great option for full seal eye protection while remaining low profile and fog resistant. 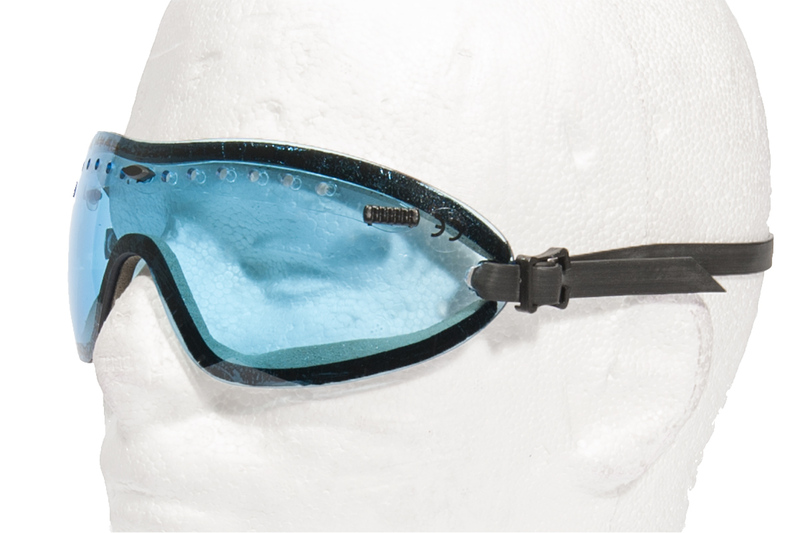 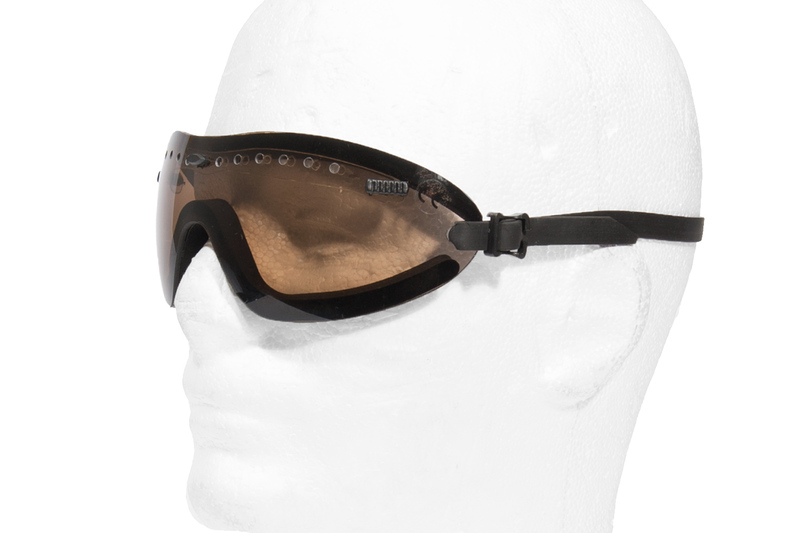 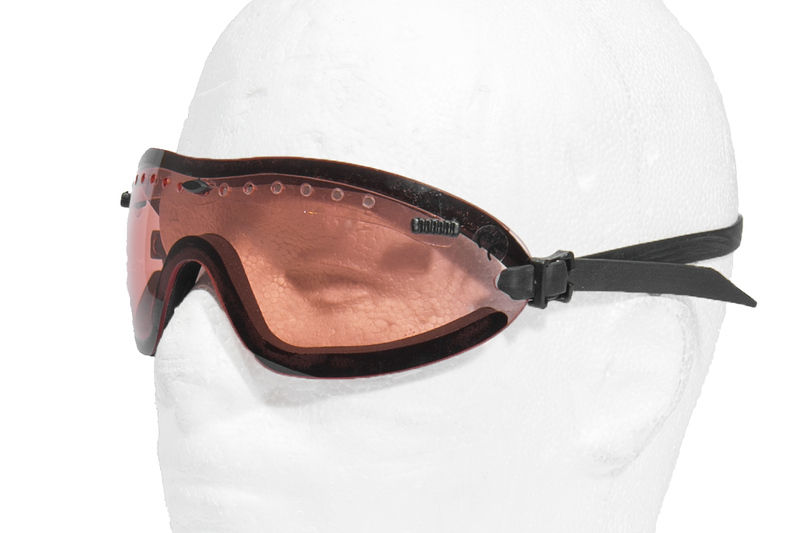 This set of goggles features vent holes along the top of the lens that allows for airflow when moving or when there is a breeze. 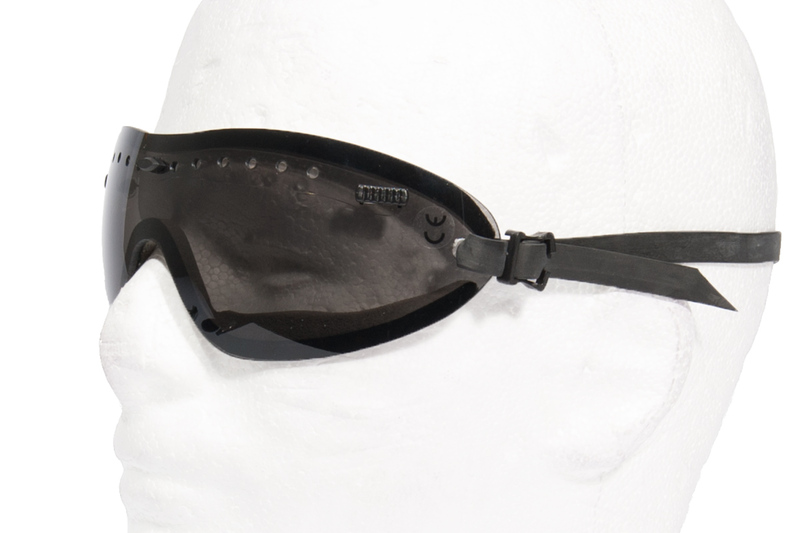 The goggles are adjustable for size with the elastic straps.